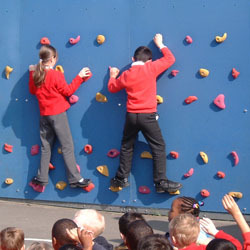 We supply & install wooden & metal folding climbing frames in school gyms, sports halls & other facilities. Most of our climbing frames have different panel options & combinations, plus a variety of accessories such as ladders, poles & ropes etc. Additional apparatus such as ladders, benches & poles can also be attached to the frames. 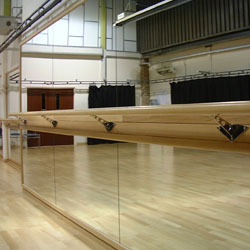 We also supply & install traditional wall bars. Climbing frame prices in our products list include supply, delivery & installation, subject to location & a site survey - Contact us for further details. A summary of our products and services is listed below. 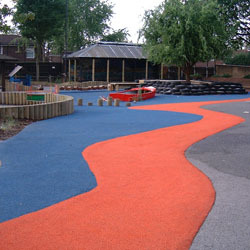 Click on 'Technical' to print or download our climbing frames PDF file. 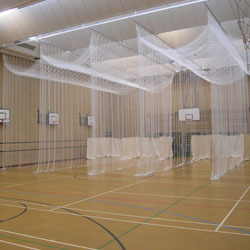 'Climbing Ropes': For ropes & rope frames, rope ladders & nets. 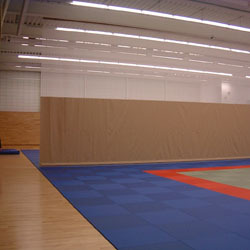 'Gym Mats': For our full range of gym, safety & crash mats. 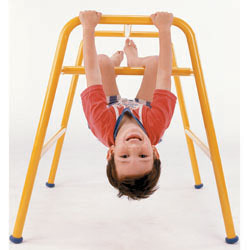 'Gymnastics Equipment': For vaulting equipment, springboards, bars etc. 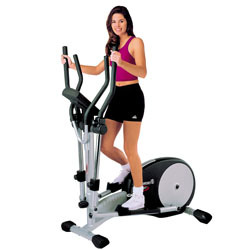 'Key Stages PE & Sport': For PE packages (Box of Tricks, Gym Time) athletics kits etc. 'PE Equipment': For benches, beams, planks etc. Stainless steel strap is replica watches uk masculine, tough, and durable, easy to replica watches care, is the most common kind of strap material. In addition, stainless steel strap to uk replica watches a certain extent, waterproof, but if improper maintenance, it rolex replica will rust or damage.